It is the wheat harvest festival for the Punjabi community of North India. Baisakhi also known as Vaisakhi or Vasakhi. Baisakhi falls on April 13 every year and on April 14 once every 36 years. It is not only a harvest festival of the state of Punjab in North India, marking the onset of harvesting of the winter crops but is also the start of a New year for the Sikhs and Hindus. It also has a religious significance for the Sikhs in that this day is celebrated as the birth of the Khalsa Panth (order of the pure ones). This day is also an occasion which is celebrated differently across various parts of India and a few other countries. Baisakhi traditionally from ancient times has been celebrated as a harvest festival in North India. 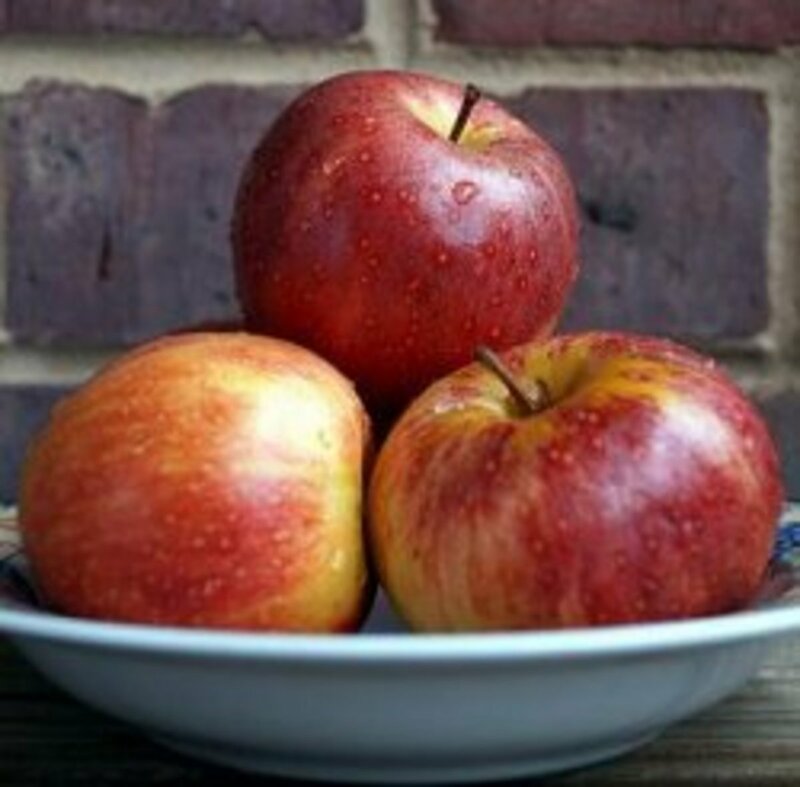 On this day the harvesting of rabi or the winter crops is started. Farmers also celebrate it as a Thanksgiving day. After having an early morning bath they visit the Gurudwaras (Sikh temples) to offer prayers and thanks to the Almighty for the bountiful harvest as well as to pray for future prosperity. It is a day when a lot many people do customary charities. 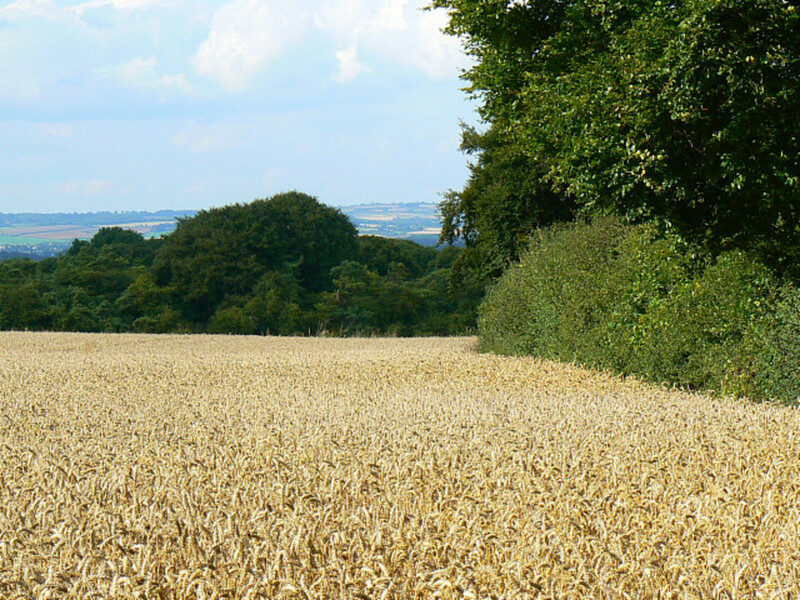 As the day progresses, farmers move on to their fields to celebrate Baisakhi. Men dress up in the traditional Kurta and Lungi with Pagri (Headgear). the women wear Salwar Kameez or Lehenga. Traditional dances like the Bhangra (by the men) and Gidda (by the women) are performed, to the beat of the Dhol (a type of Drum). In the evening greetings are exchanged with friends and neighbours, near and dear ones along with sumptuous cuisine being served. It is by far the most popular folk dance of Punjab. With its fast and energetic pace it has become popular not only in India but even around the world. 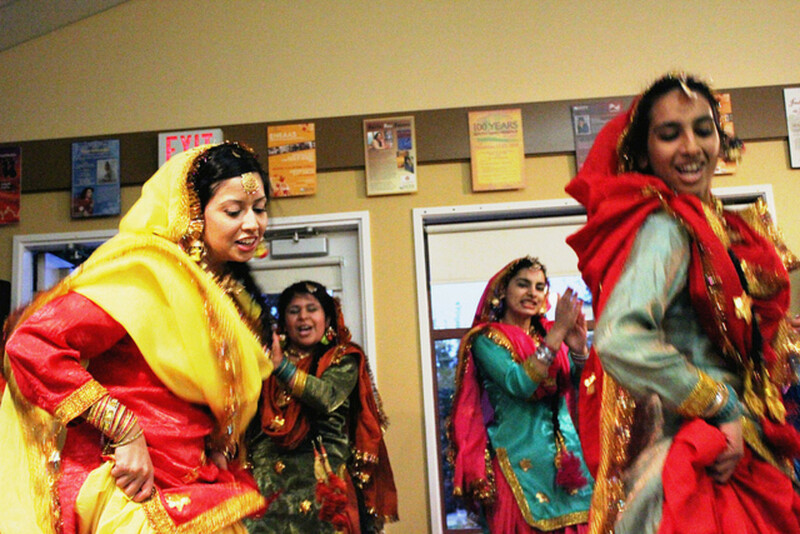 Many Bollywood movies today incorporate at least one song and dance based on Bhangra. Traditionally performed at harvest time or on Baisakhi, today it is performed at almost every cultural function. There are various styles to performing Bhangra but it is always accompanied by the beating of the Dhol (drum) and clapping. Props like Chimtas and acrobatics make it all the more colorful. Usually performed by dancers in pairs with the rest of the group remain at the back playing a second fiddle as it were. When the dancing pair gets exhausted, it retreats to the group at the back while another pair comes forward to take its place. Chants of "Balle", "Balle", "Hoy", "Hoy" and "Shawa", "Shawa" intermixed in the dance rent the air. 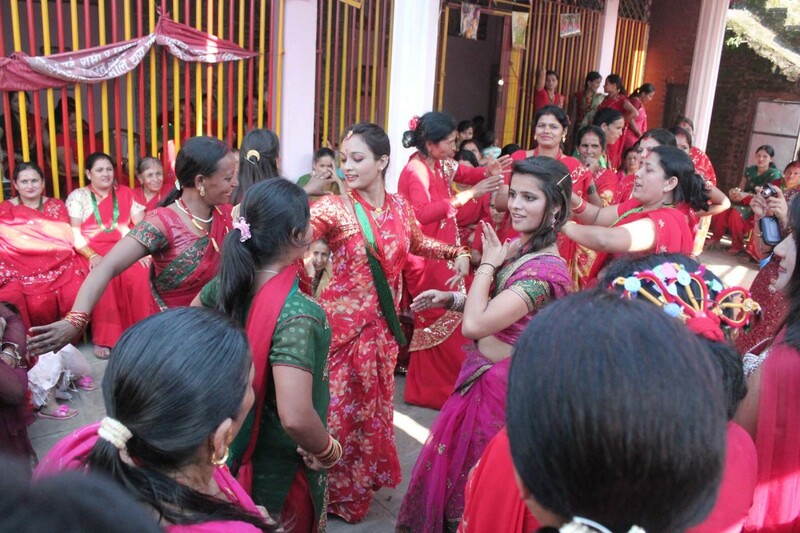 This is also a traditional dance but performed by females. Though an energetic dance it also displays the grace associated with them. It is usually danced in circles. One dancer holding a dhol sits in the center of a ring formed by the rest of dancers. Another dancer comes to the fore to sing a boli (verse). As she comes to the end of the boli, the others pick up from there and join in. Girls dance in pairs or threes. 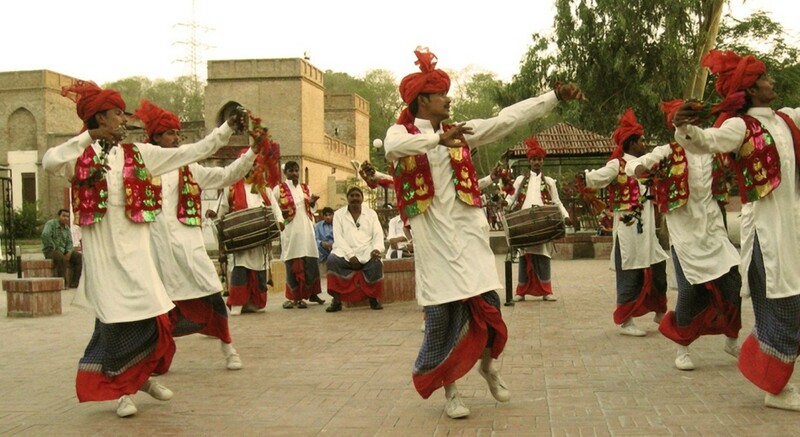 Giddha is a simple dance performed with thumping of the feet to the accompaniment of beats of the dhol. Swinging, bending and twisting movements of the body are accompanied with clapping. In this dance scenes from everyday village life, like spinning the wheel, drawing water from the well and grinding are incorporated to the accompaniment of the bolis (verses). On this day in the year 1699, Guru Gobind Singh (Guru Gobind Rai, before he was baptised), the tenth guru of the sikhs founded the Khalsa Panth (order of the pure ones). Five sikhs belonging to different castes and regions of the country were baptised by the Guru with Amrit (sacred water). 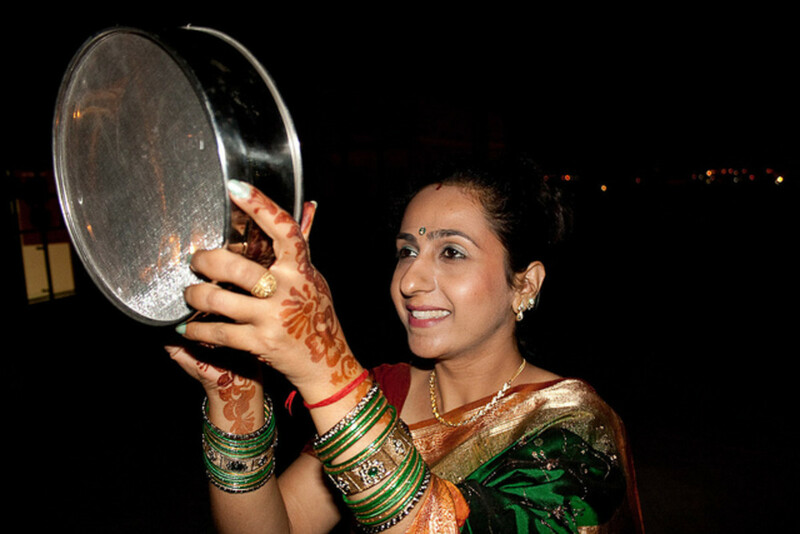 The Amrit was made by adding Batashas (sweet sugar drops) to water contained in an iron vessel and stirred with a dagger while reciting Holy verses from the Sikh scriptures. They were made to drink this Amrit from the same vessel by turns thus embodying the fact that all human beings were equal. With the establishment of the Khalsa Panth all differences of castes and creeds were eliminated. Once the sikhs were baptised the Guru asked to be baptised himself in the same way. Thence forth,the Guru was known as Guru Gobind Singh. 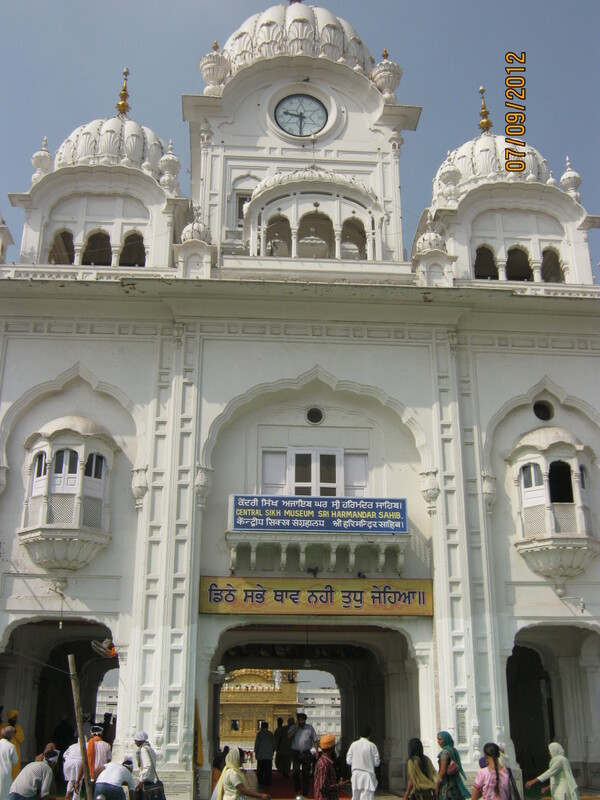 The five sikhs were known as the Panj Piaras (the beloved five). 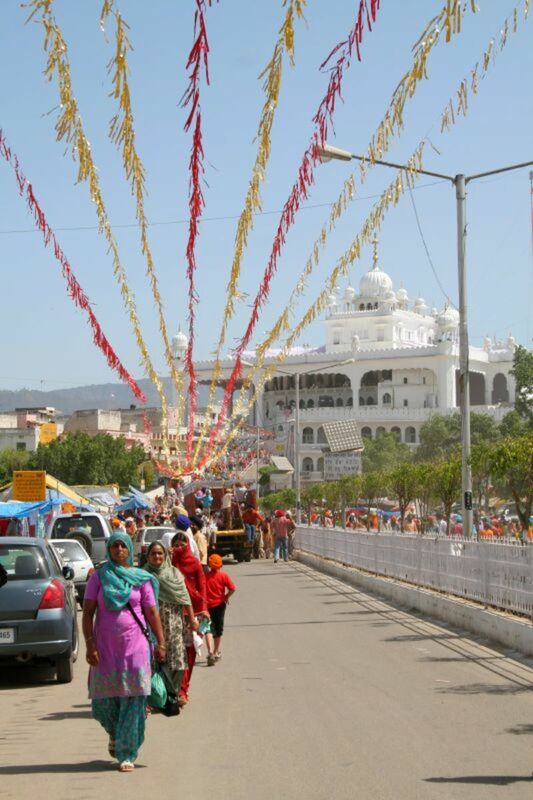 Anandpur Sahib is the birthplace of the Khalsa and people throng in thousands here on this auspicious occasion. 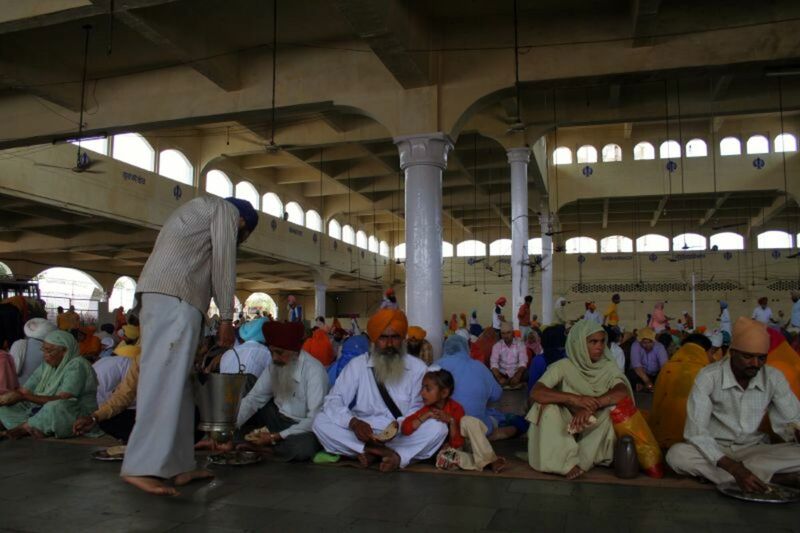 People take a dip in the holy sarovar (water tank), attend the gurudwara with offerings and offer prayers. 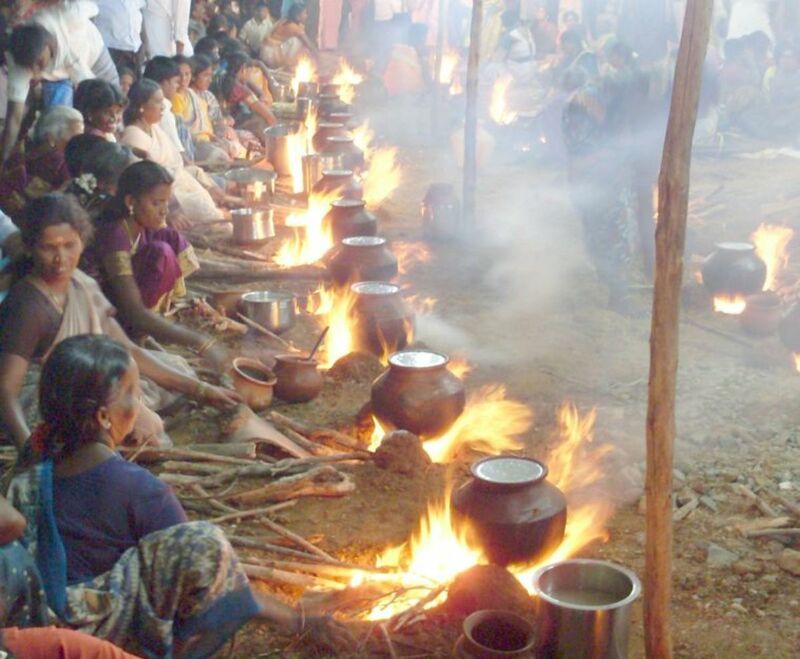 Karah Prashad, a type of pudding made of flour, sugar and oil is made and distributed to the devotees. 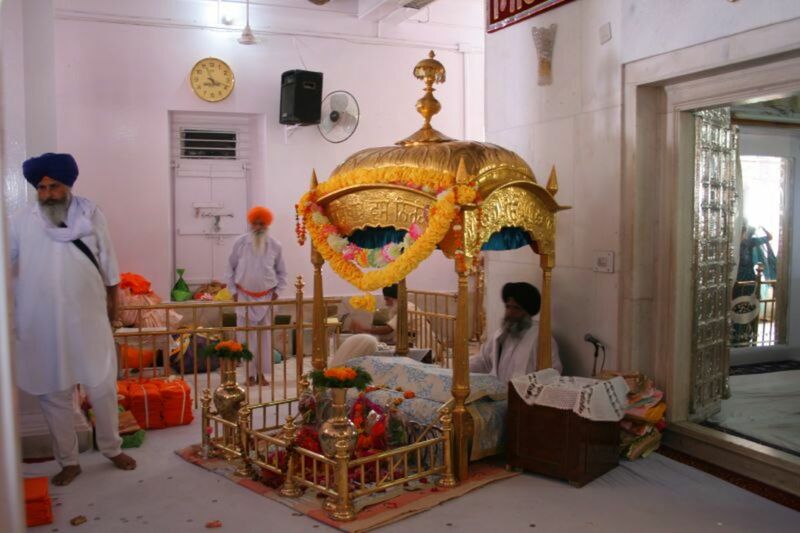 Karah Prashad becomes blessed and sacred when placed in the presence of Guru Granth Sahib, the holy book. Processions are also taken out through the streets of towns and cities on this occasion. 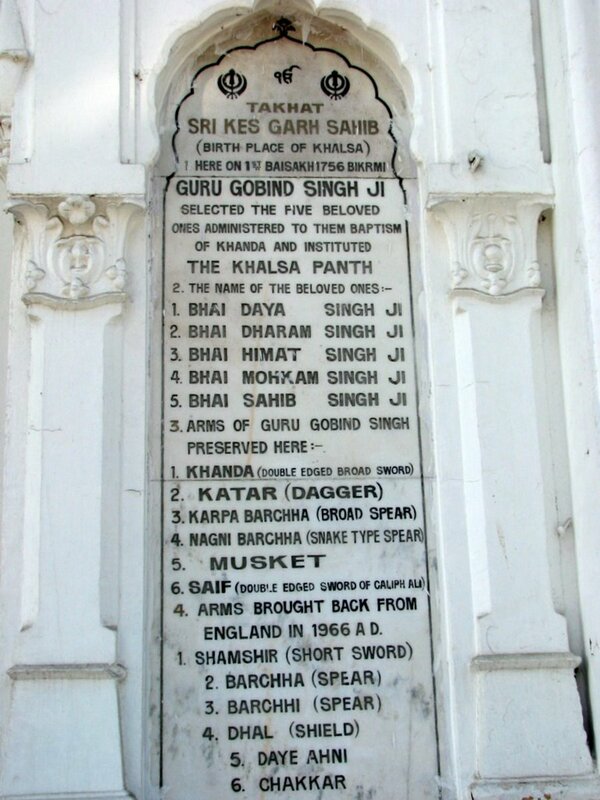 This day onwards the men were enjoined to add Singh to their name while the women were to add Kaur to theirs. Kesh - To keep hair and beard uncut. Kangha - To keep a comb in the hair. Guru Gobind Singh directed that henceforth, Guru Granth Sahib (Holy book of the Sikhs), would be the living Guru thus putting an end to the practice of having a Deh Dhari Guru (Guru having a physical body). 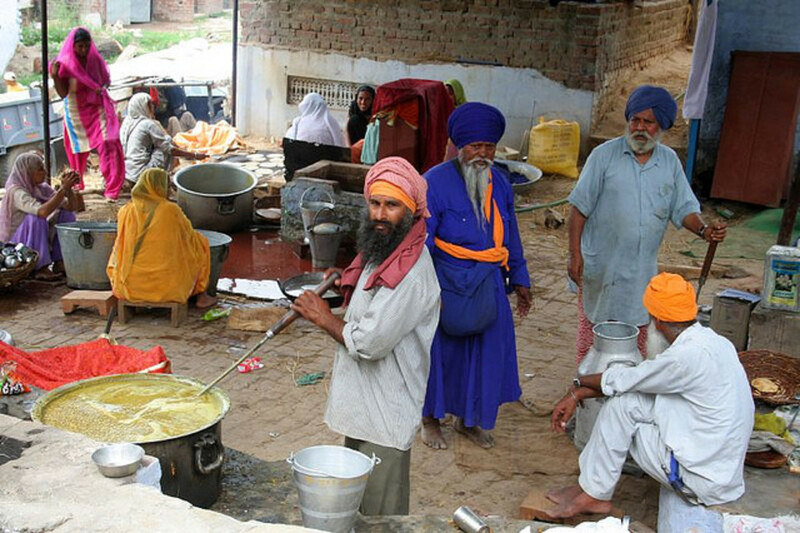 When devotees visit the Gurudwara for prayers and to listen to the hymns of the Almighty, they partake food at the community lunch which is prepared in the community kitchen in the Gurudwara premises. Everyone squats on the floor to partake of the prashad (food). Hindus in Punjab too celebrate it as a New year day. Legend has it that thousands of years back Goddess Ganga descended from the heavens onto the earth. In celebration of this, hindus take a ceremonious bath in the Ganges river in North India and offer prayers. This day is celebrated as "Vishu" in Kerala. 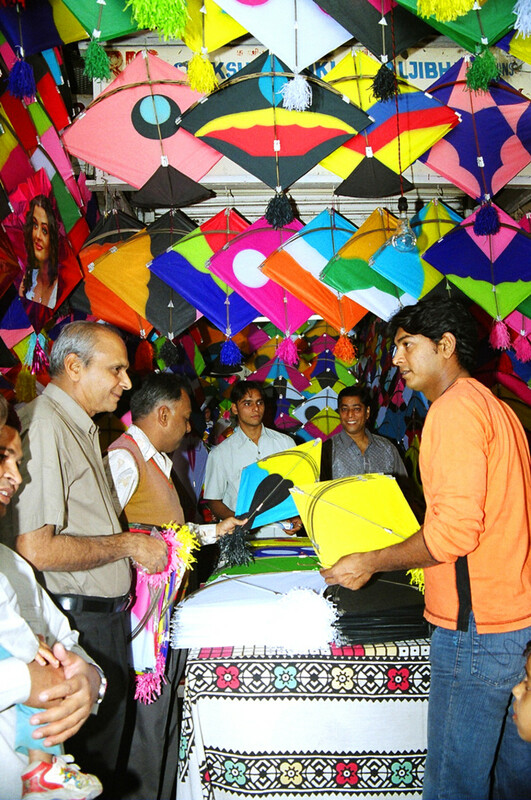 People shop for new clothes, there is fireworks display and hold displays of Vishu Kani - an arrangement of all materialistic things like gold, money, clothes, as also grains, fruits and flowers - to ensure prosperity in the years ahead. Arya Samaj - a Hindu reformist movement - was founded on this day by Swami Dayanand Saraswati. In Bengal it is celebrated as Naba Barsha. In Bihar people celebrate it as Vishakha - to honor the Sun God. In Himachal Pradesh people visit the temple of Goddess Jwalamukhi and take a holy dip in the hot springs. For the Buddhists it holds a special significance as Gautama Buddha attaine nirvana or enlightenment on this day. In Nepal, people celebrate this day as Jurshital while in Sri Lanka it is celebrated as a New year festival. Thanks for reading and commenting. I'm glad you found this informative. I appreciate your kind words, votes et all. Thank you. An engaging hub! I have heard about Baisakhi but have not known all the rituals and cultural aspects of this important North-Indian festival except the famous Bhangra dance till now thanks to you. A well-eplained hub! Well-done! Radhika, thanks for the Baisakhi wishes. It is wonderful to know that you maintain the same traditions that are adhered to at your native place. I understand it becomes impossible with school going children to move out at will. Thank you for Vishu wishes. I can't make it to Kerala as my son has to attend his school up-to the mid of April month. We celebrate here in Mumbai with all the 'Kanis' almost same as we do in Kerala. Radhika, I'm glad that you liked the hub and the videos. Accept my best wishes on the occasion of Vishu festival.Vishu is on the same day as Baisakhi. Do you go to Kerala or celebrate it in Mumbai? Thanks for reading and sharing and the votes as well. What a great hub on Baisakhi! It was awesome to watch Bhangra and Giddha through the videos. We're on the room of waiting to celebrate "Vishu", Keralite harvest festival. Sharing with my friends here. Christy, your comment is so satisfying. Thanks for visiting and appreciating. I enjoyed reading about the types of dances. Great photos as well. Your hubs are so thorough, well done. Amit, it feels really nice to be read by someone from my country as well. Thank you very much. Very informative post! Keep 'em coming Paa-ji! 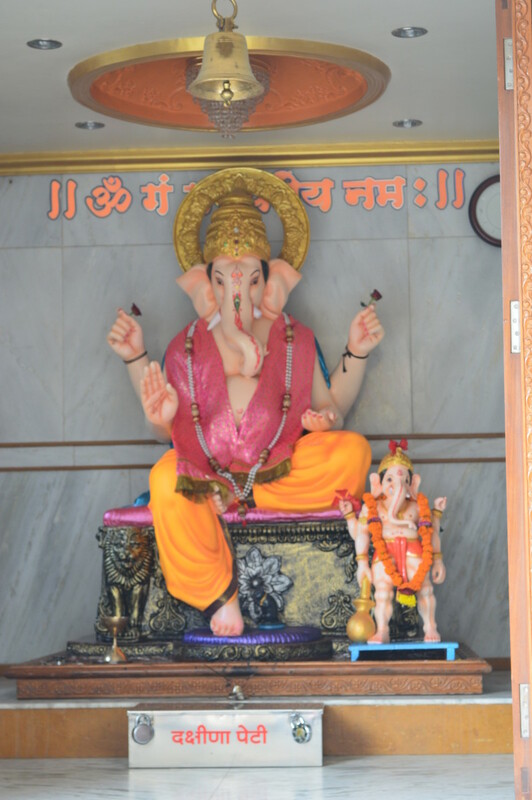 Being an Indian, its I am very happy to know about this religion! Alocsin, it's a day for celebrations in more ways than one. Yes, there is the joy and mirth of festivity all around too. Lots of dancing in colorful clothes. Thanks for all the votes my friend. Sounds like a great holiday -- I like all the dancing and colorful costumes that form part of it. Voting this Up and Beautiful. Lds, I hope I was able to explain the history and the tradition behind this festival well enough since to someone from an entire different part of the world it becomes very difficult to understand what is being put across. All cultures have something to offer the human race as such and it feels so nice to know about these traditions which help in our bonding together as children of the same father. Thank you for reading, liking and putting it down in so many words. Much appreciated. What a beautiful Hub. Thank you for sharing this information about the Harvest Festival. What beautiful traditions.